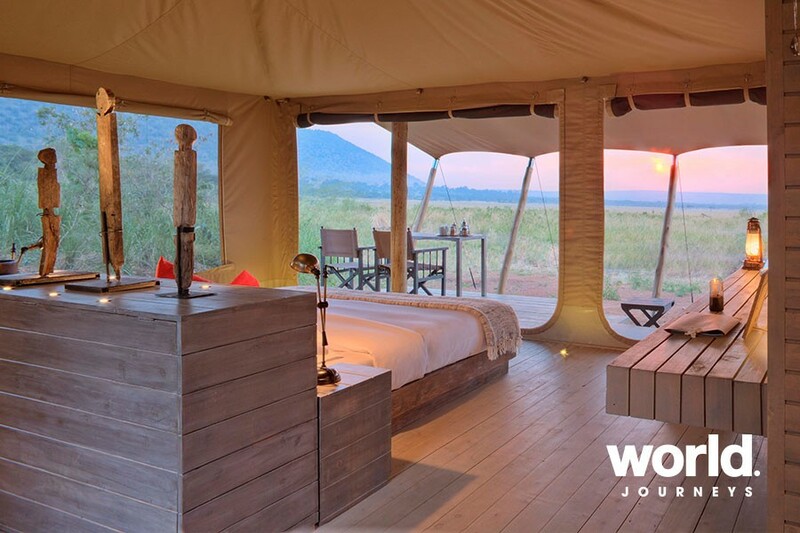 This exceptional tailor-made Kenyan safari will take you to three of the country's most iconic destinations. 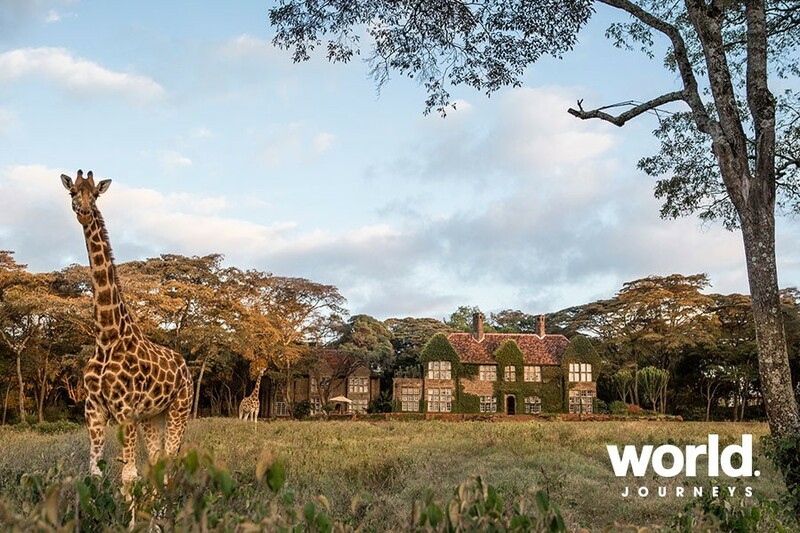 Your adventure begins at the renowned Giraffe Manor in Nairobi, then spend three nights in Northern Kenya at the Samburu National Reserve. 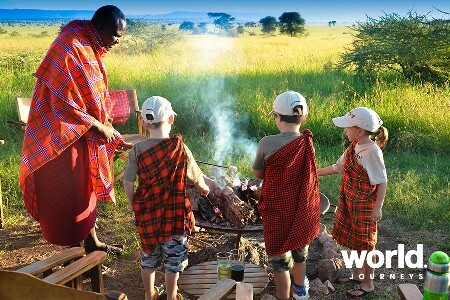 Finally, continue to the country's most venerated game park, the glorious Masai Mara - home to the seasonal Great Migration. 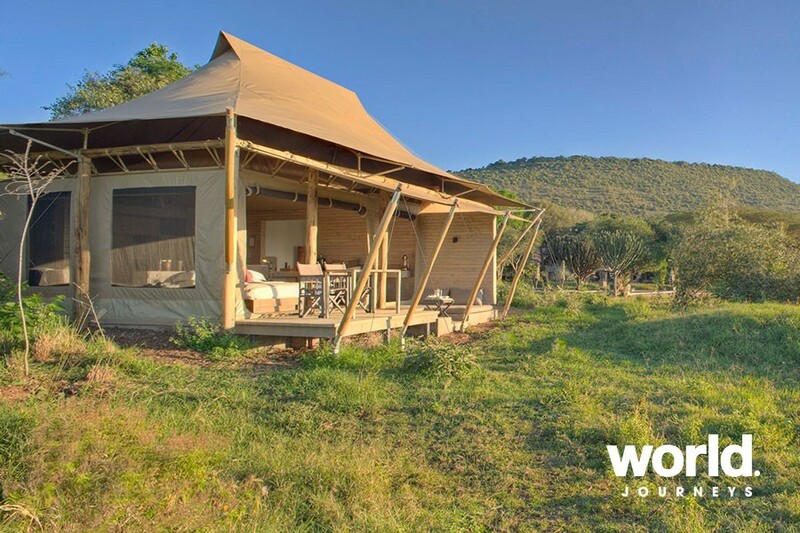 Here, you will spend three nights at the award-winning andBeyond Kichwa Tembo Tented Camp, delighting in exceptional safari activities. 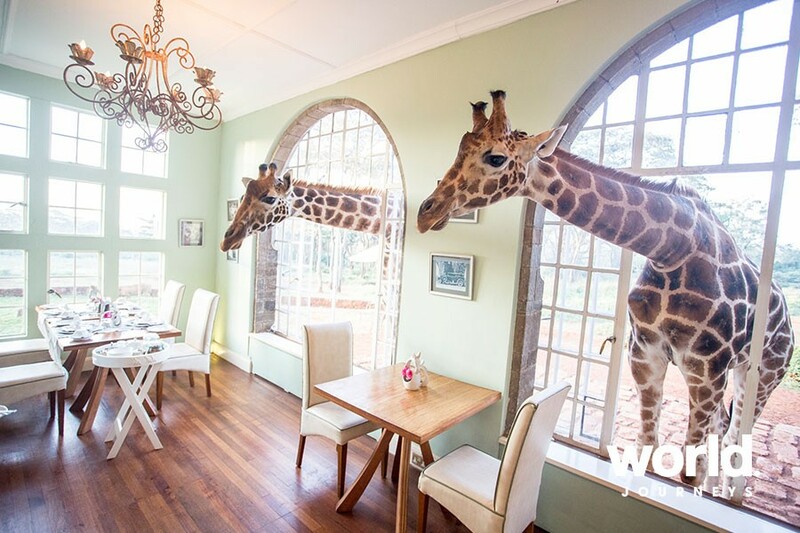 Day 1: Nairobi Transfer on arrival and spend the night at Giraffe Manor where these resident gentle giants may poke their heads into your bedroom window or wish to be served at the breakfast table! 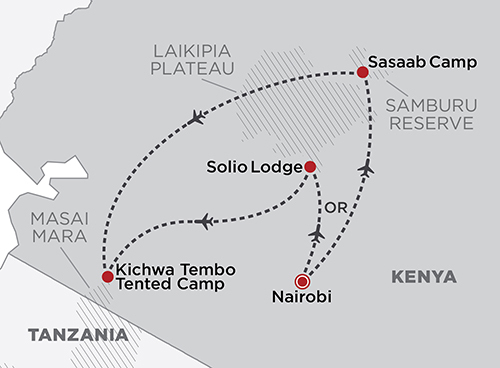 Days 2 - 4: Nairobi > Samburu National Park Fly to Samburu and spend the next three nights in the northern park. 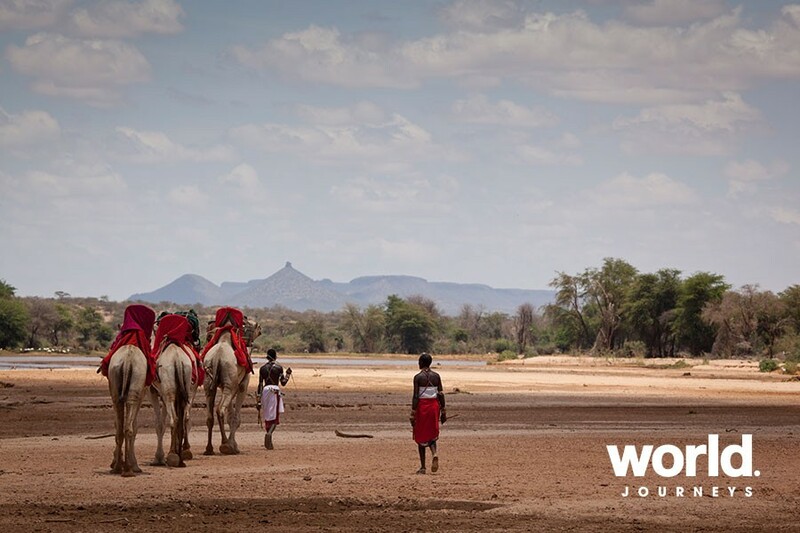 Sasaab Camp is situated above the banks of the Uaso Nyiro River, in the arid heart of Samburu land. 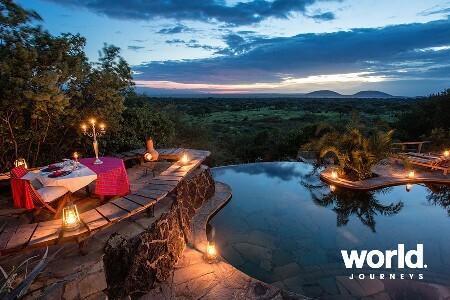 It's a tranquil retreat that boasts sweeping views across the Laikipia Plateau towards Mount Kenya. The Moroccan style of the unique cottages lends itself to days spent enjoying the views and the breeze. 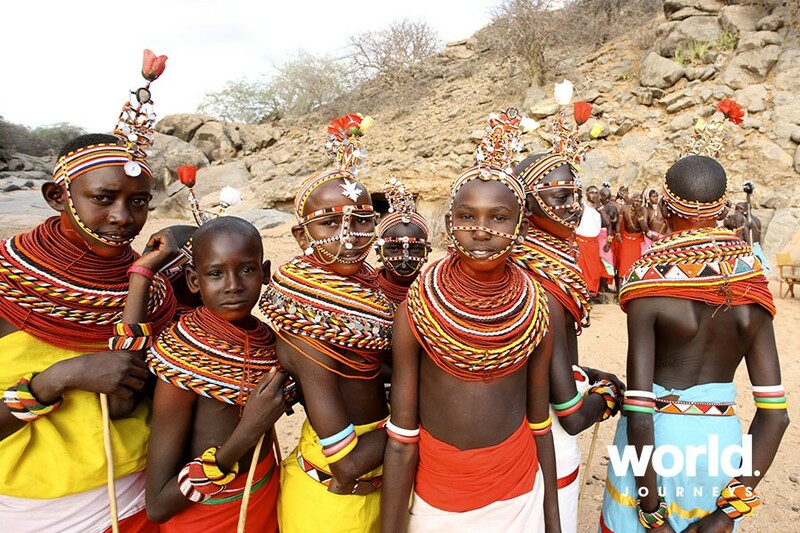 Set on a pristine conservancy, With its own resident game and the striking landscapes of the Samburu National Park nearby, game drives at Sasaab boast fantastic variety in both scenery and game viewing. Look out for the Samburu Five - gerenuk, Somali ostrich, reticulated giraffe, Beisa oryx and Grevy's zebra. Day 5 - 7: Samburu > Masai Enjoy a leisurely breakfast at the lodge before heading to the airstrip for your scheduled flight to take you to the iconic Masai Mara. 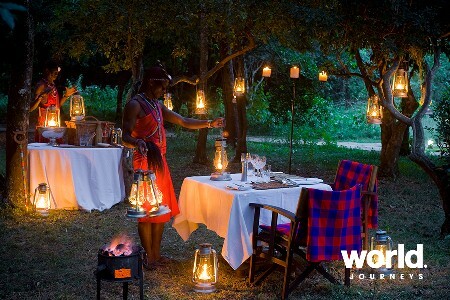 Spend the next 3 nights at andBeyond Kichwa Tembo Camp. 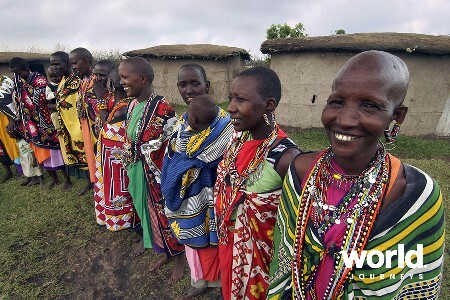 The Masai Mara is Kenya's most renowned game park, situated in the northern borders of the Serengeti. Its legendary seasonal Great Migration of over two million wildebeest and other antelope has been described as one of nature's greatest wildlife spectacles and an experience every safari enthusiast should witness at least once in their lifetime. 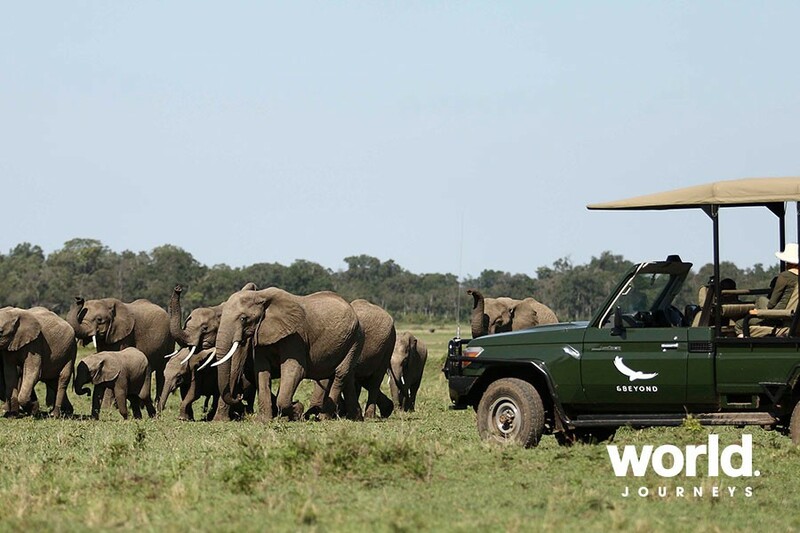 Game viewing in this celebrated park is wonderful throughout the year, with virtually guaranteed sightings of the Big Five. During winter the Mara becomes very busy and wildlife sightings become very active, with vehicles gathering for a lion kill or potential river crossings. 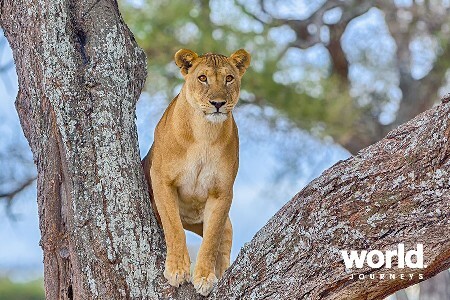 During the quieter summer months and the green season the reserve is much quieter and visitors feel as if they have the Masai Mara to themselves. Although the big herds of the Great Migration have moved off by this time, the abundant resident game can still be seen and wildlife sightings still rival anywhere in the world. 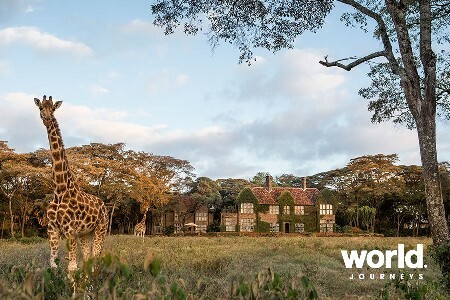 Day 8: Masai Mara > Nairobi Today you board your light aircraft flight for Nairobi, where your safari ends with a transfer to the International Airport for your onward departure. NOTE: Giraffe Manor is closed 27 March - 01 June. Sasaab Camp is closed 15 - 30 Nov.